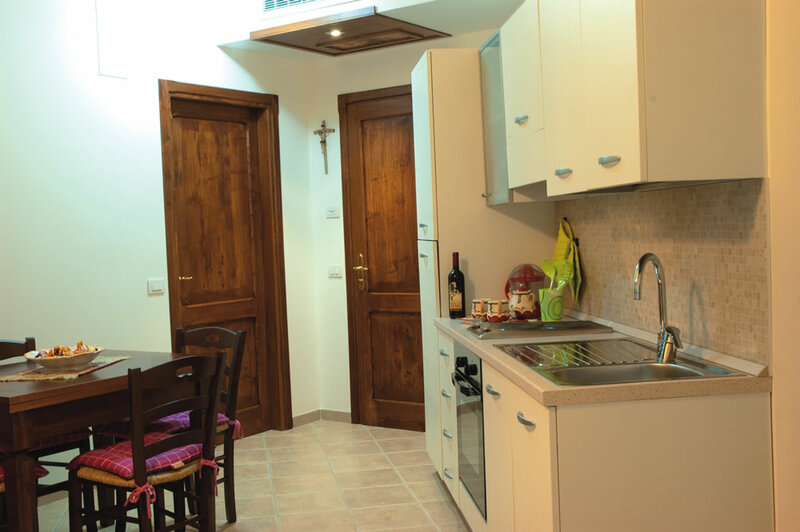 They feature independent short, easily accessible and distributed in different levels inside the house. 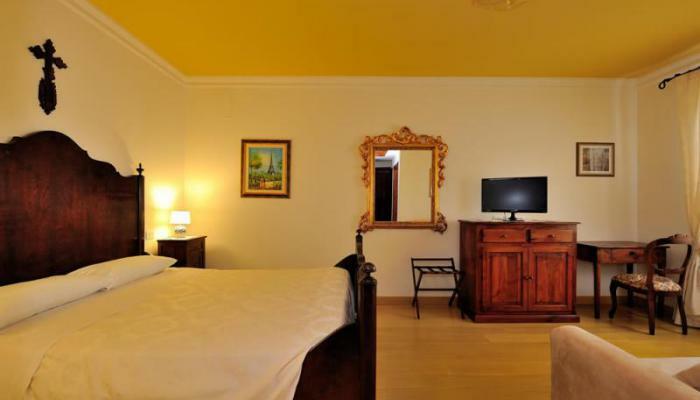 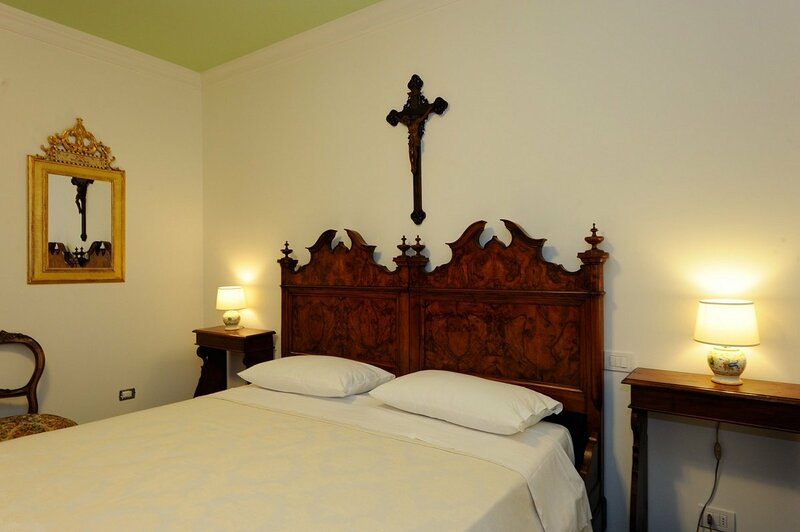 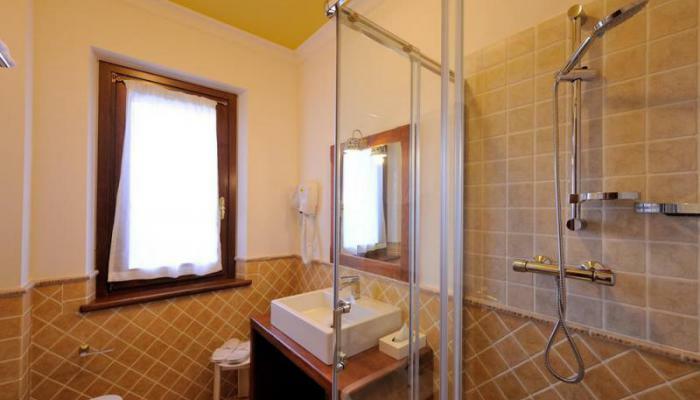 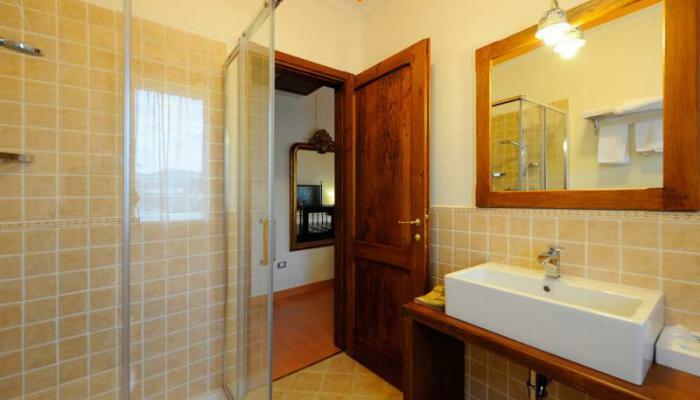 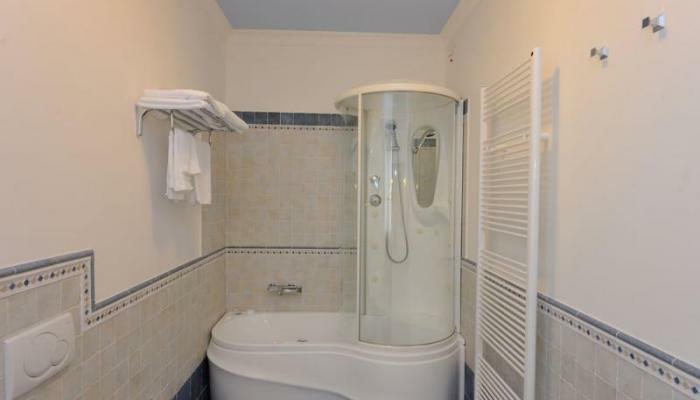 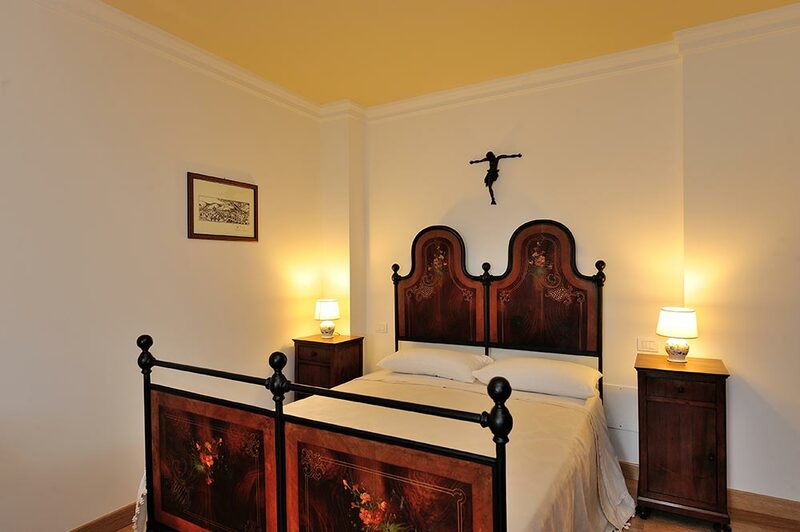 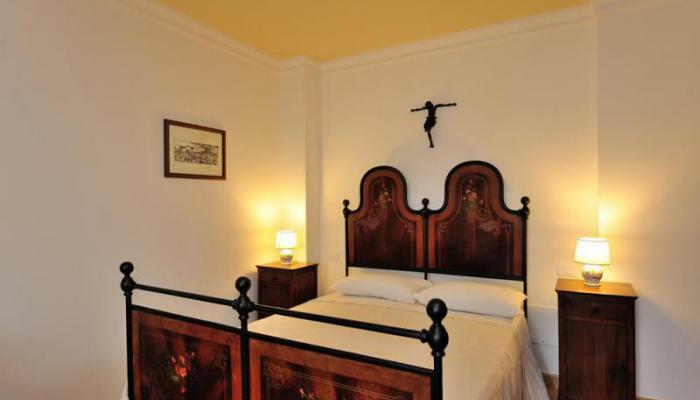 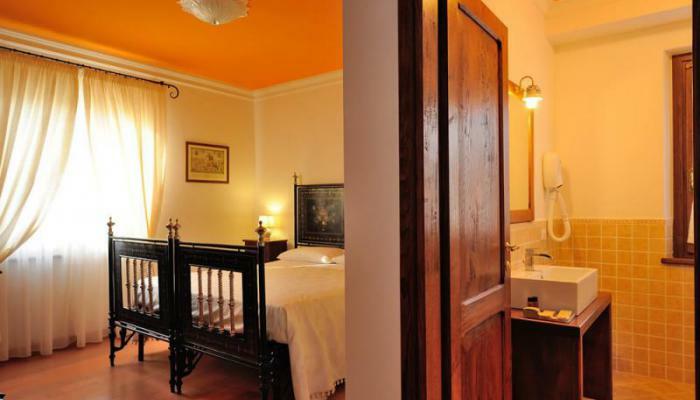 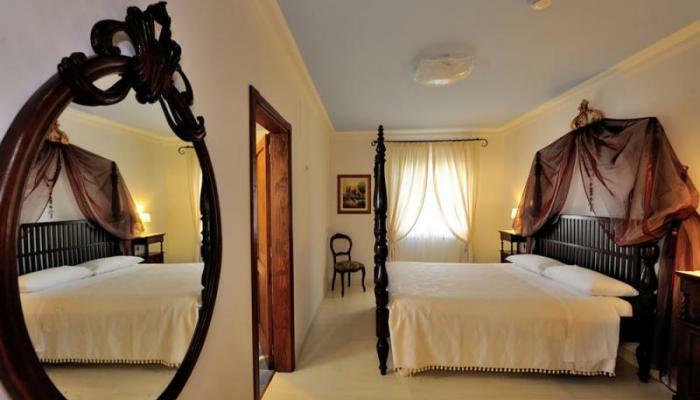 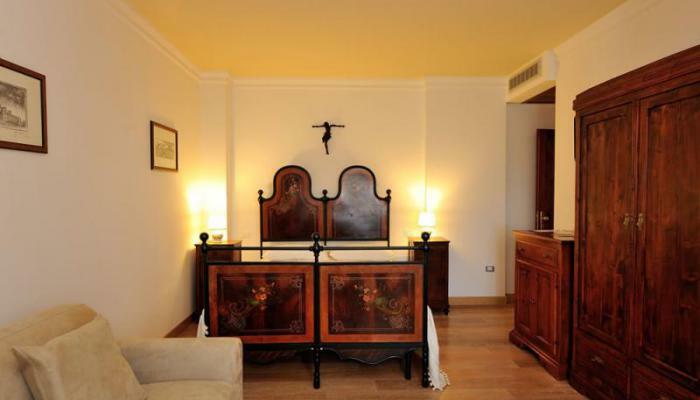 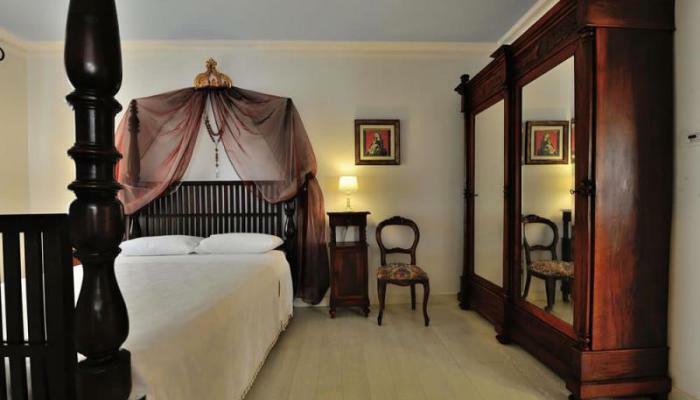 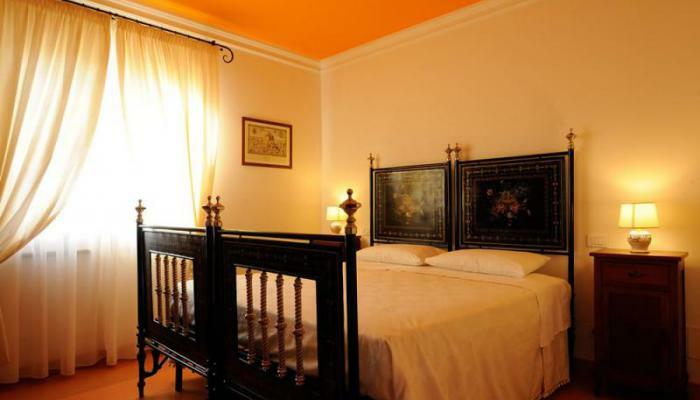 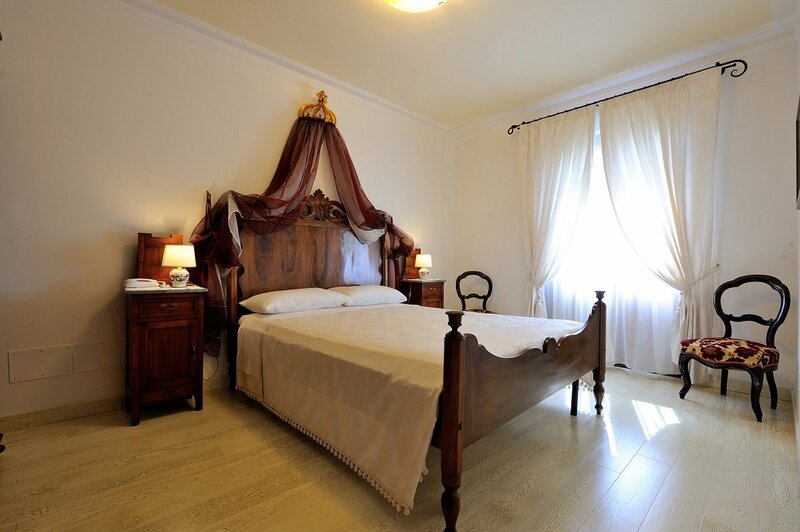 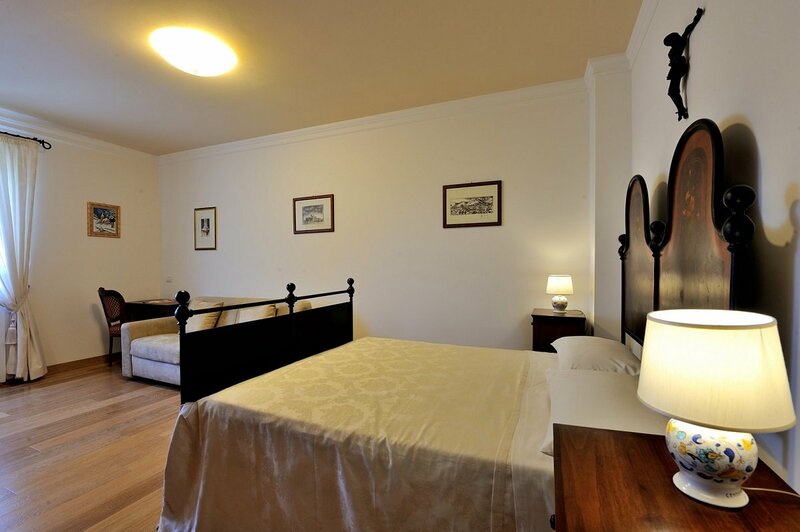 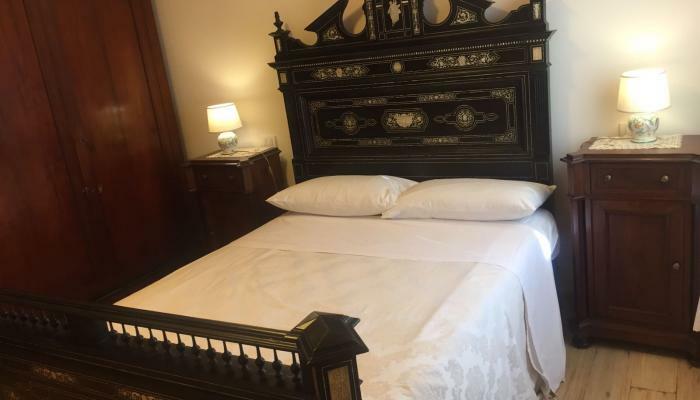 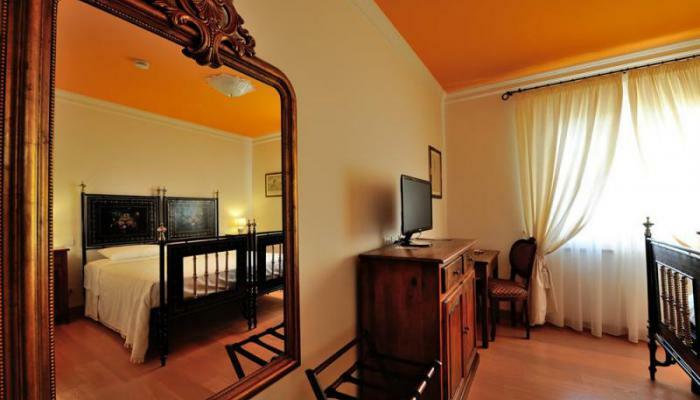 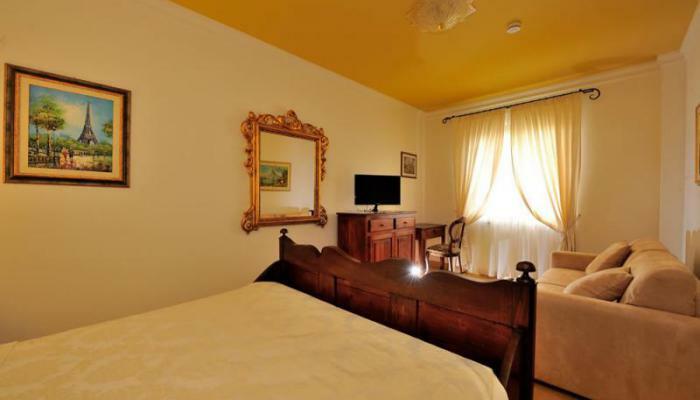 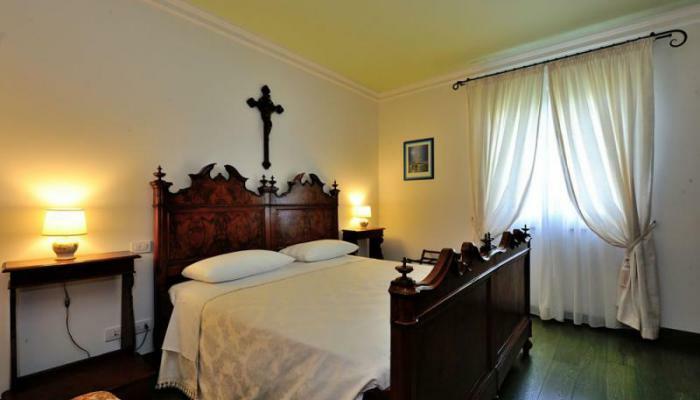 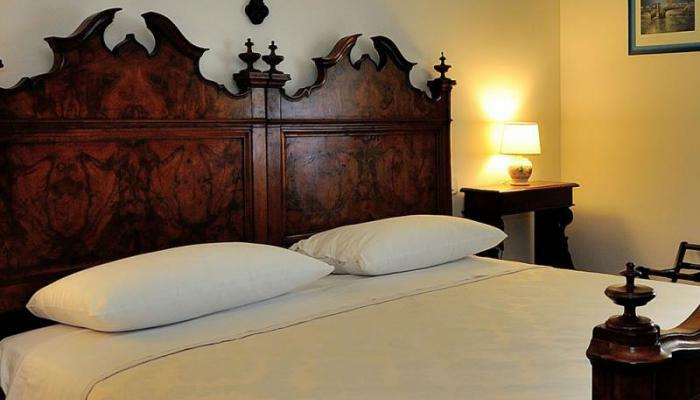 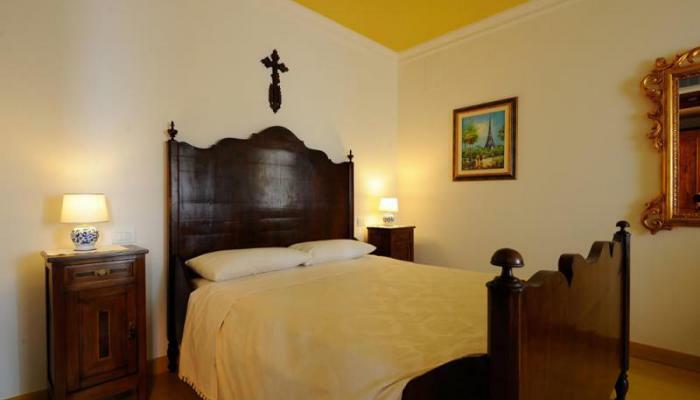 Each room is furnished with original furniture in the style Umbro poor craftsmanship and finely restored. 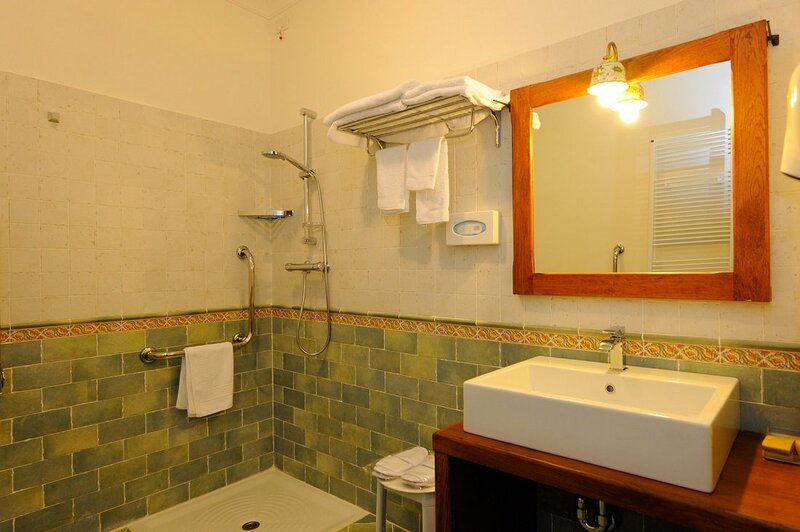 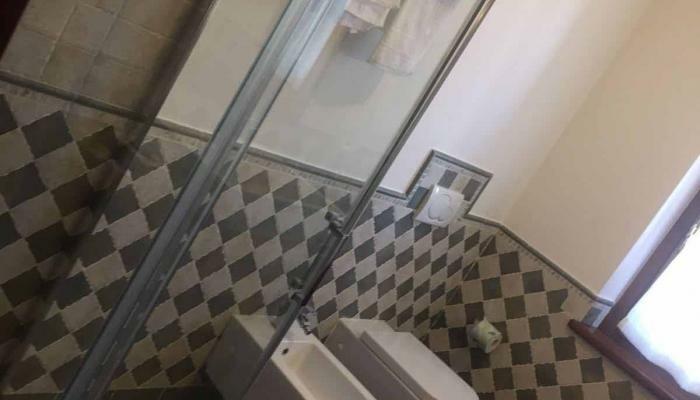 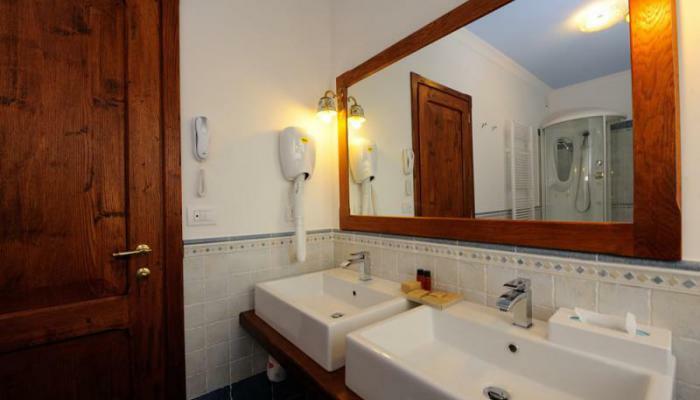 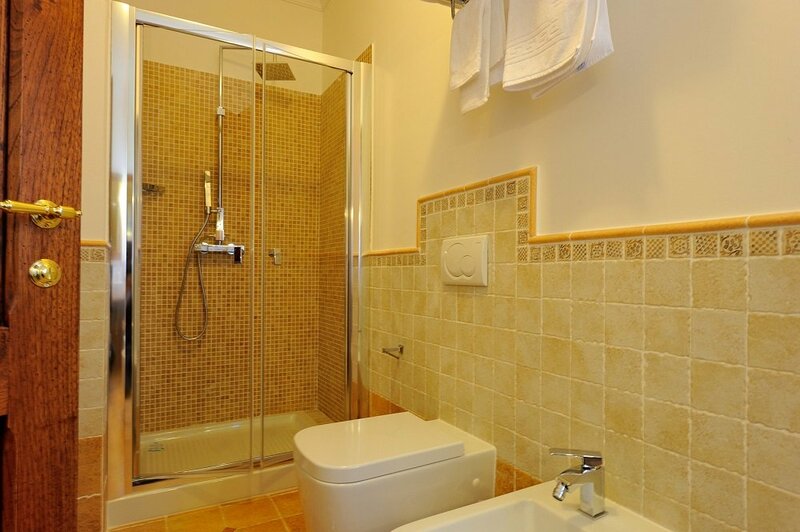 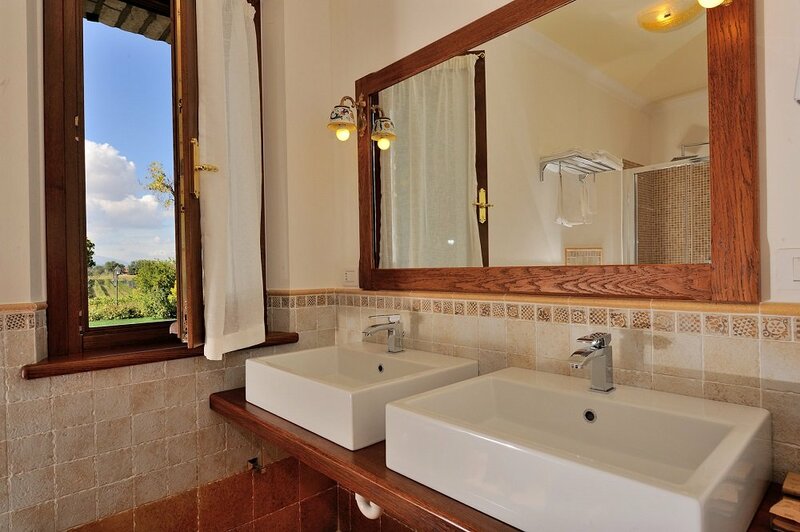 Environments, including the enjoyable bathrooms finished with ceramic mosaic, have independent air conditioning, minibar, television, telephones and all the spaces are in a wireless environment. 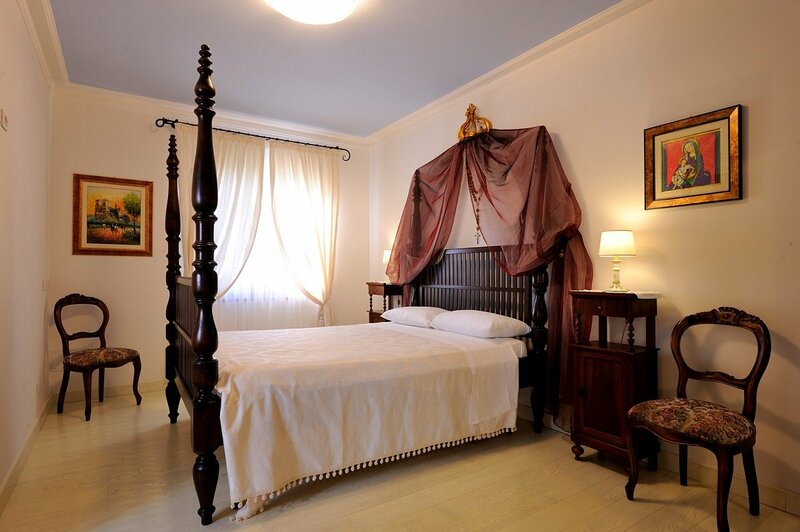 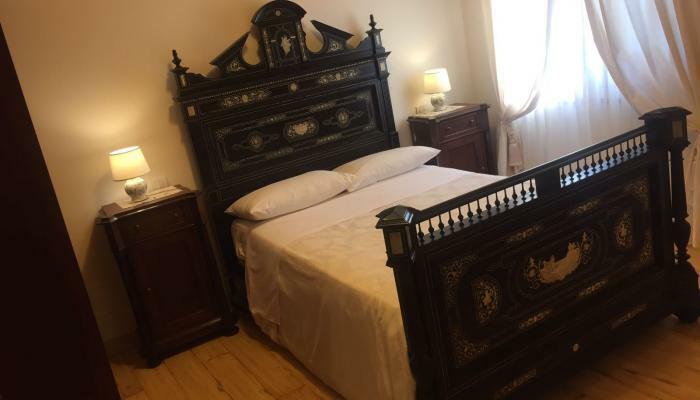 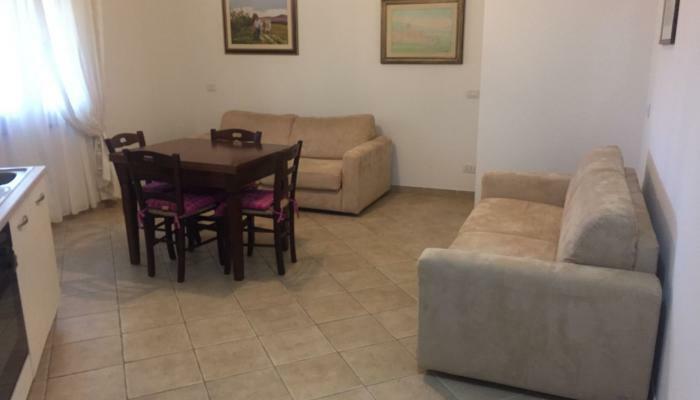 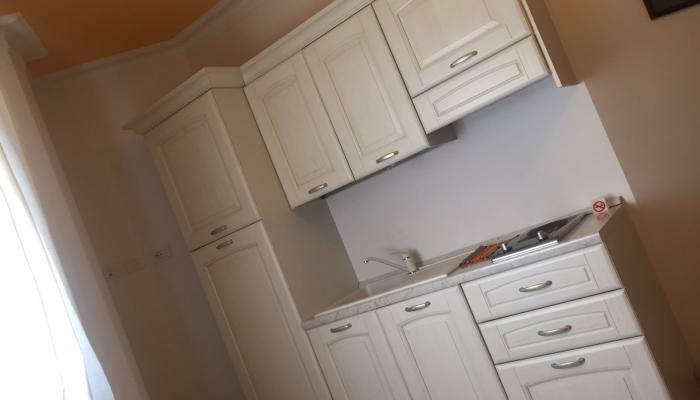 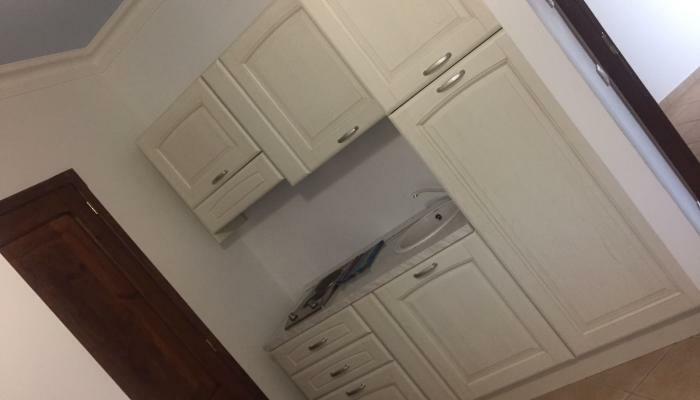 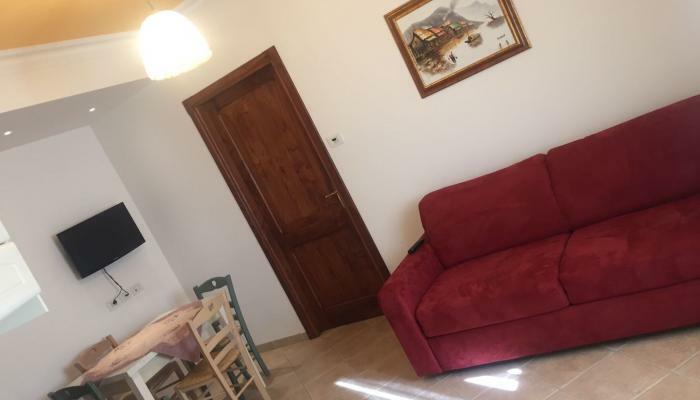 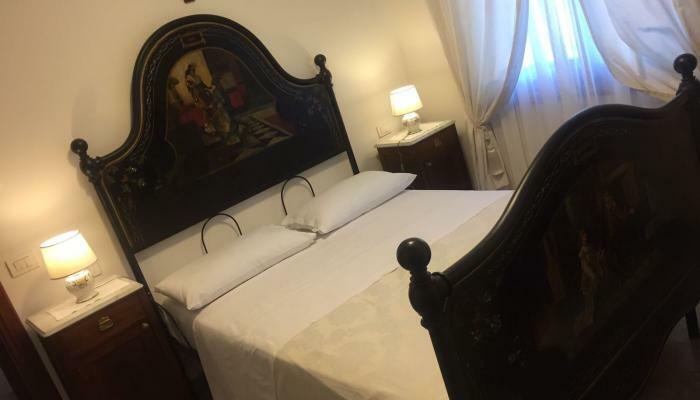 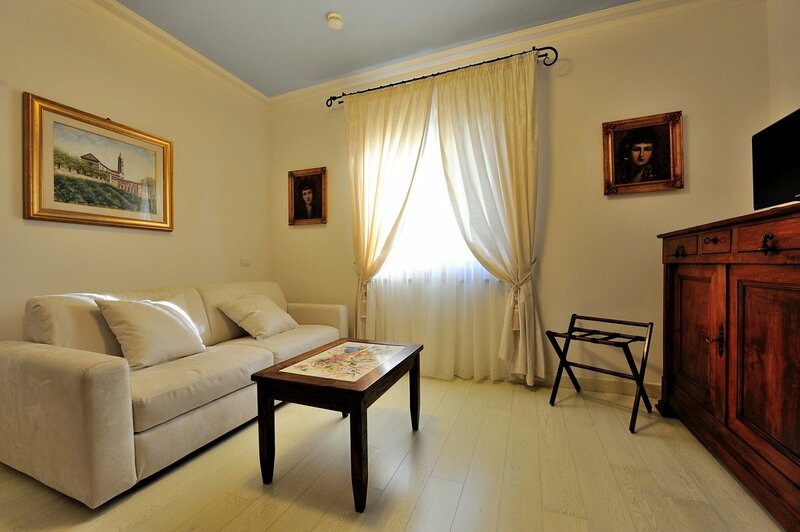 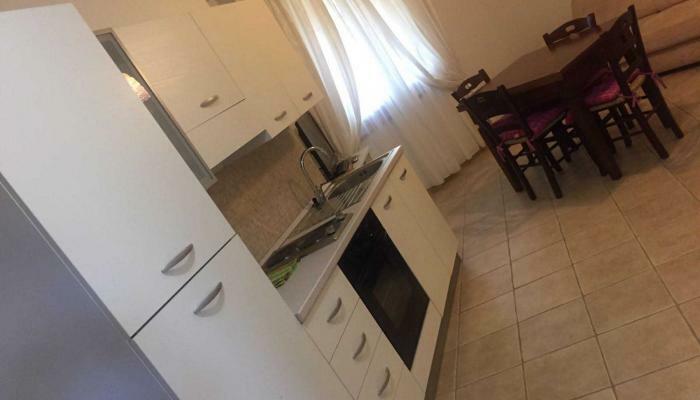 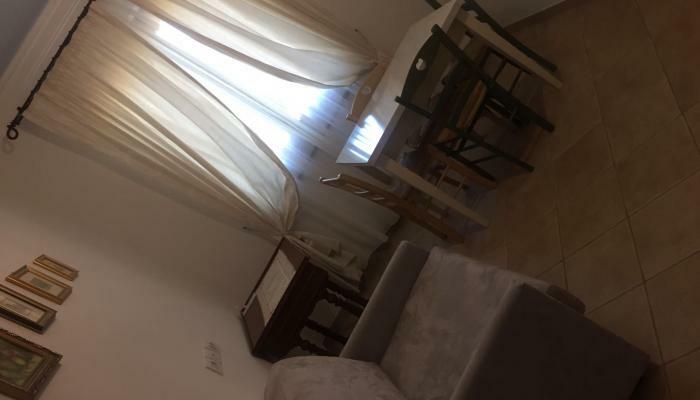 The apartments are also furnished with period furniture, are equipped with fully equipped kitchen, spacious double bedroom (with cot added on request), comfortable sofa bed in the living and independent bathrooms, all to provide independent hosting, adapted to family, are cut to 6, 4 or 2 people.